A little while ago, Tearfund, a New Zealand-based human rights charity released a report rating companies in New Zealand on their ethical credentials. 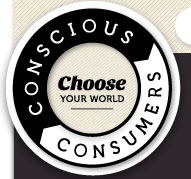 They did so in partnership with Baptist World Aid Australia which launched the Ethical Fashion Guide a few years ago. I got in touch with Tearfund to ask about how I might become involved, how I might be able to help spread the word. I’m proud to say this has resulted in me collaborating with Tearfund to pen a monthly blog – a Beginner’s Guide to Ethical Fashion. I’m pretty stoked to be working with Tearfund, spreading the word, making change. The guys at Tearfund and I were blown away by the reaction New Zealanders had to the report, which you can download here. 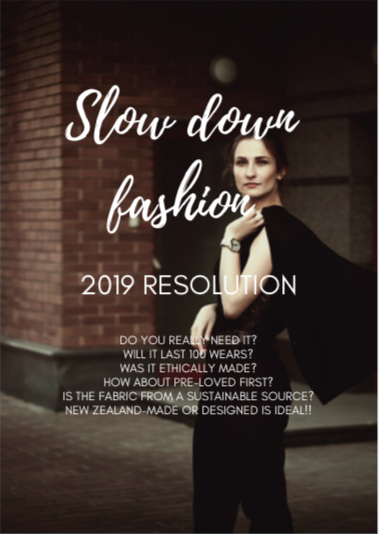 More than 6000 Kiwis have downloaded it as a resource to see which NZ fashion brands are ethical, ie they care that the workers who make their clothes get a fair wage, fair treatment, have basic employment rights, are not children and are safe at work. People were then asked if they would like to subscribe to a monthly newsletter about ethical fashion, with a choice to receive a blog aimed at novices on the topic (ie mine) all the way through to the more experienced. More than 2000 put their hands up for the beginners blog! And after the first was published, plenty of them asked questions and made suggestions about what to cover in future blogs. They were engaged, enthusiastic and ready to make a change. It was an awesome feeling to know that people care, and want to know more. Here is a link to the last one, and the August blog will drop in a couple of weeks. 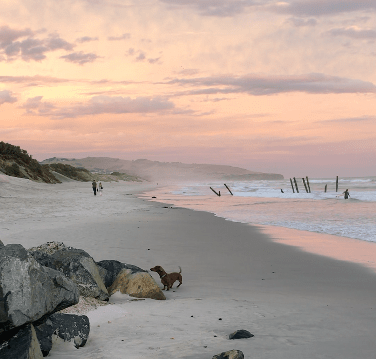 Click on past issues if you’d like to read previous blogs or subscribe if you’d like to do that. …my friends over at Sustainable Queenstown arranged a summit in Queenstown aimed solely at women and their role in social and environmental sustainability. They asked me to speak at the Women’s Summit along with some inspiring incredible women in the region. They initially thought 100 or so ladies would turn up, but on the night 240 people made it. So once again, it really seems as though people are ready to make the change and #bethechange. Both these collaborations have inspired me to build up my own Beginners Guide for the blog – perhaps once a month with tips, links to brands and answers to any questions. So, yes, if you have any questions, definitely ask… And if you’d find a guide useful, let me know also. Comment, email or get in touch in whichever way you want (just not pigeons. My dog will eat them).